In my last post, introduced Aomoji and Akamoji to you. I gave a basic definition and went deeper to explore the currently popular Aomoji-kei subculture. This time, I’ll be focusing on Akamoji which has not be properly covered in my opinion. I hope by reading this, it will expand everyone’s knowledge on Japanese fashion. 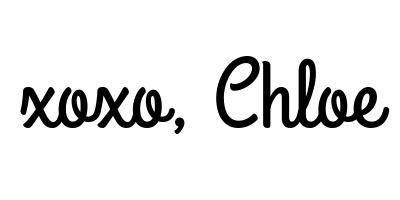 Akamoji-kei (literally: Red-letter style) is a fashion subculture that is more accepted by the mainstream. Akamoji appeals to young office ladies (OL) and female college students and is characterized by its conservative style. It is often worn by women in their early 20s. It is a style that is thought to be popular with men. Despite being conservative, it’s far from being outdated and is considered elegant. 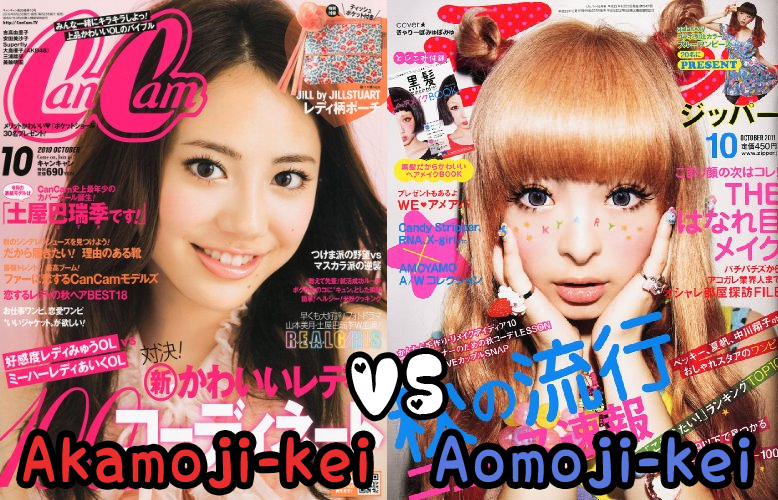 The name akamoji comes from the five magazines which were first known for their red title on the cover page. However it can be said that it has been on a decline since the bubble economy burst. Nowadays it has somewhat mixed with gyaru, creating onee-kei. Do Circle Lenses Make the Girl?